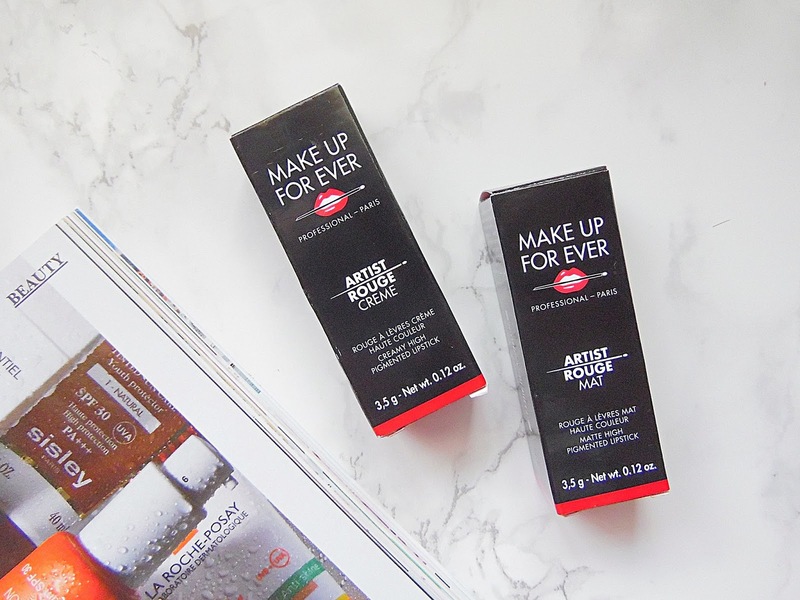 Lipsticks are one of my favourite makeup products so when I heard about this new collection from Make Up For Ever, I knew I wanted to get my hands on a couple of the shades! The Artist Rouge collection has 46 shades from stunning reds to exuberant blues - there is a shade for everyone! This collection features two formulas, Mat and Creme. 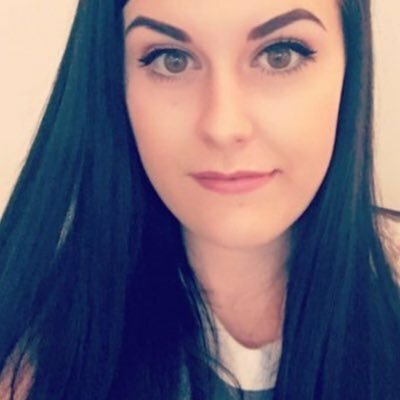 There are 15 Mat finish lipsticks and 31 in the Creme formula. 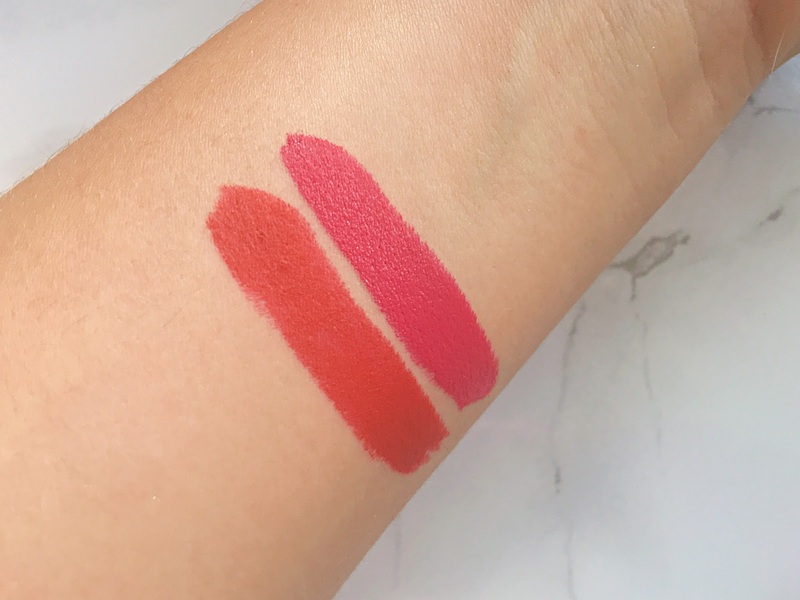 I have one lipstick from each formula, M401 in the Mat finish which is a stunning classic red and C208 in the Creme finish which is a bright pink perfect for summer. While both of these lipsticks have different finishes, they both are incredibly pigmented while being very comfortable on the lips. These lipsticks are incredibly long lasting too, the Mat finish has up to 10 hours of wear time while the Creme finish has eight hours. From my experience these lipsticks definitely hold up to that claim as they don't budge throughout the day yet stay comfortable on the lips for the duration. I can eat and drink wearing these lipsticks and I don't have to worry too much about them as I know they will still be in place. I also noticed that they don't bleed outside the lip line which is a massive bonus for me as I always forget to use a lip liner! The Creme finish is slightly more comfortable on the lips than the Mat finish but both are still very comfortable on the lips. I find it best to apply these lipsticks with a brush as they are so intensively pigmented that if you do go outside the lip line it can stain for a few hours. M401 is the perfect red lipstick to complete any makeup look and works well with my lighter skintone. I am not usually a fan of red lipstick but there is something about this shade that I have fallen in love with. C208 has been my favourite lipstick shade so far this summer! If I want to wear this for work I take a tiny amount and blend it with a brush or my finger to the lips and it adds a lighter hint of colour to the lips. The Artist Rouge lipsticks contain triple grinding techonology which means that the colour pigments have been grinded three times which reduces and streamlines their size. These lipsticks also have transparent oil to reveal each of the shades true colour while making the colour more stable so there is no chance of colour alterations. They also have a selection of nourshing oils to help hydrate the lips throughout the day. 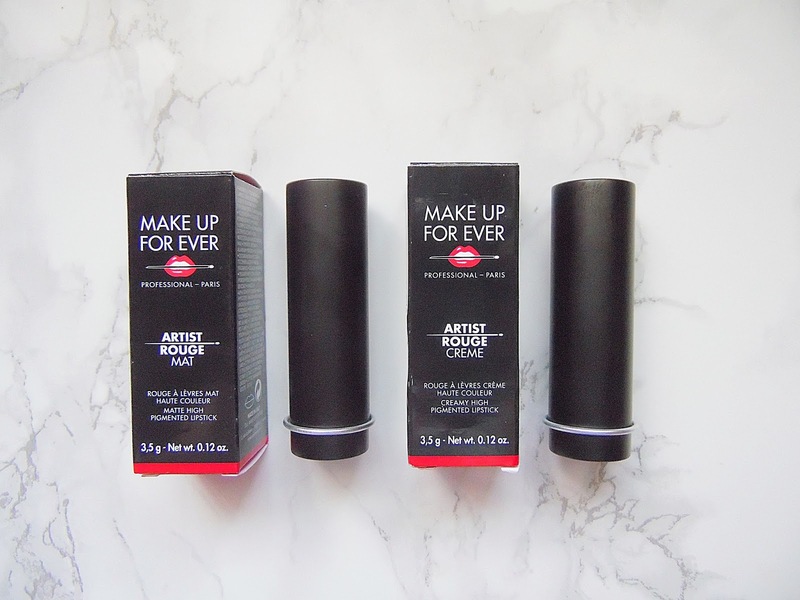 The Make Up For Ever Artist Rouge Lipsticks retail for £18 each and are available from Precious About Makeup - HERE.